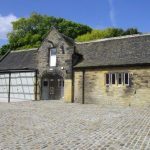 Haworth Art Gallery, Stables and Motor House Artists Studios provide artists studios at reasonable rates to a wide range of both artists, crafts people and arts businesses. 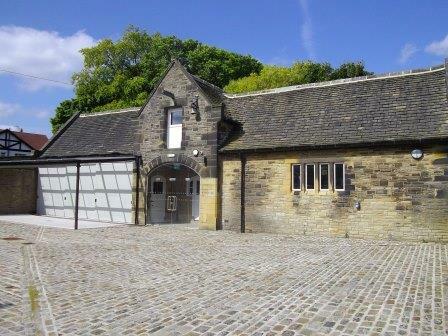 The once derelict Stables and Motor House have been conserved and converted into artists studios with the guidance of a group of artists from Haworth Art Gallery who insisted on good lighting, heating, security, wifi and 24 hour access for artists. 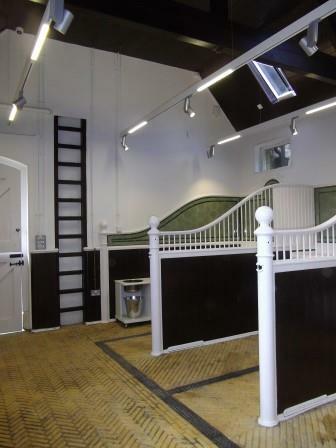 Set in 9 acres of parkland Haworth Art Gallery, Stables and Motor House are beautiful examples of Grade II listed Arts and Crafts buildings. Both the buildings and the parkland create a serene and inspirational place in which to work. 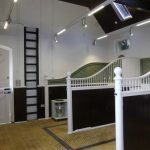 During Haworth Art Gallery opening hours the public will be able to see artists in their studios which in turn may create work for the artists. 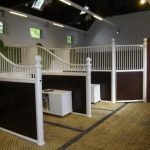 Studios will start from £82 per month which includes a wide range of services from business support to cleaning and car parking and to heating. For further information please contact Haworth Art Gallery on 01254 233 782. Haworth Art Gallery, Manchester Road, Accrington, Lancashire, BB5 2JS. 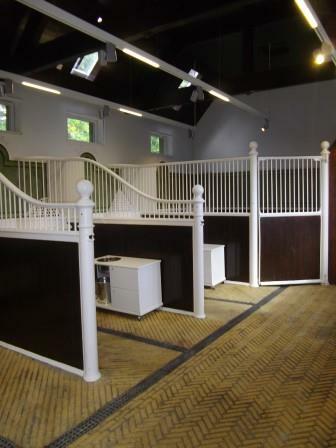 Tues to Fri 12pm - 16.45pm and Sat to Sun 12pm - 4pm.